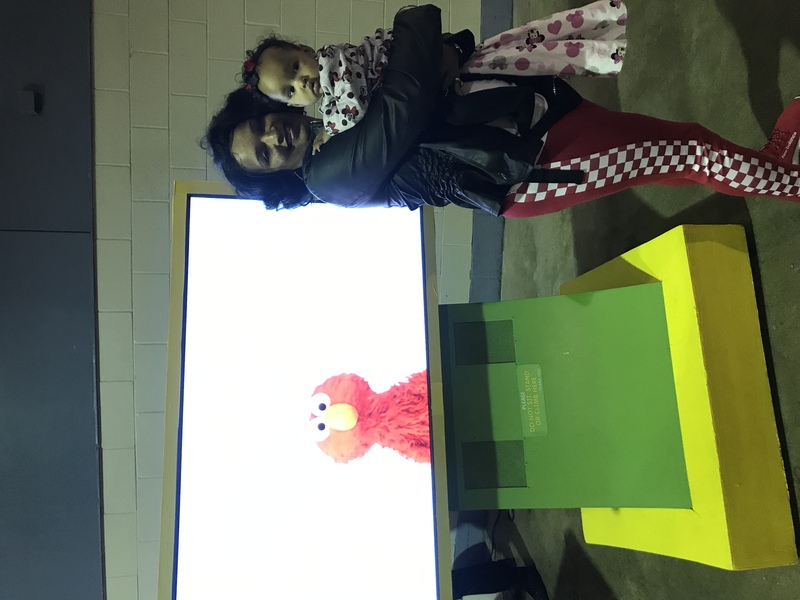 Sesame Street live . She is 8 months and is crazy about Sesame Street every day morning and night the only thing that calms . HD Wallpaper and background images in the Sesame Street club tagged: ur next baby to appear on sesame street.